County Down is one of the six counties that forms Northern Ireland. It is in the south east of Northern Ireland and has a southern border with the Republic of Ireland. County Down covers nearly 950 square miles and has a population of over half a million. 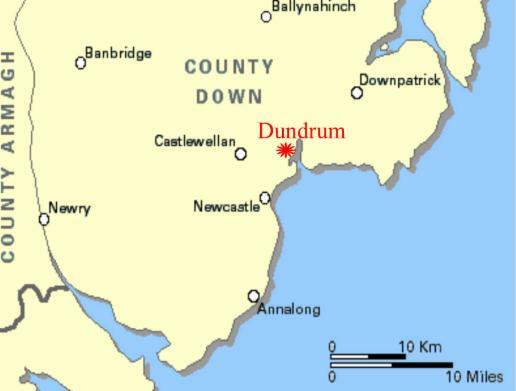 The county town is Downpatrick, the largest town is Bangor and the only city wholly within County Down is Newry.